With the start of a new year, many people make resolutions. Sure, many scoff at resolutions. But even those who declare, "I don't do resolutions,"quietly and secretly resolve to themselves. They resolve that this year will be the year they get their finances in order. That they'll eat better. They'll be a better parent, start a garden or take guitar lessons. Even if we don't make resolutions, we resolve. Then, there are some of you reading this who will resolve that this year, that this is the year, you'll begin running. You're invigorated, ready and determined to hit the pavement, enter the race, complete the goal. Because once upon a time you were that unfortunately unathletic child. You know the one. The child who preferred books to sneakers, the child who wheezed while skipping, the child who was always (always always) chosen last for the team. The child who notoriously "ran" the mile in elementary school phys ed with the cool time of 32:00. Friends, I was that kid. 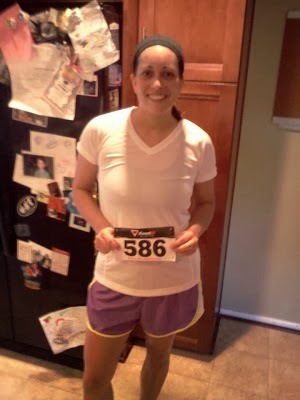 I defied the odds (and believe me, they were great), overcoming what should have been a sedentary fate to become physically active and healthy. To become an avid runner. If I can do it? You can do it. To encourage you, I've compiled a few tips to get you started. I am putting this first on purpose. Because I believe the most important thing anyone can do to begin running is to properly protect their feet. Think about it: these small appendages are striking hard pavement and bearing the weight of your entire body. They need to be well-insulated! So while shoes may be prettier or less expensive at a sports store like Modells, they are most likely not going to protect your feet as well as (or as long as) you'd like them to. Bad shoes lead to injuries. That's all there is to it. Not just foot injuries. Hip pain, back pain, neck pain can all be indicators of poor shoe choice. If you have a local running store in your town, stop in and talk to them. Make sure to bring your old sneakers. 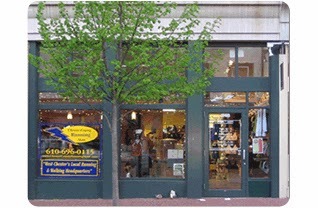 Everyone employed at running stores such as these are most likely seasoned runners. They can listen to your goals, study the wear on the soles of your shoes and watch your gait to determine the right kind of shoe for you. You might pronate or you might need a mid-level support. 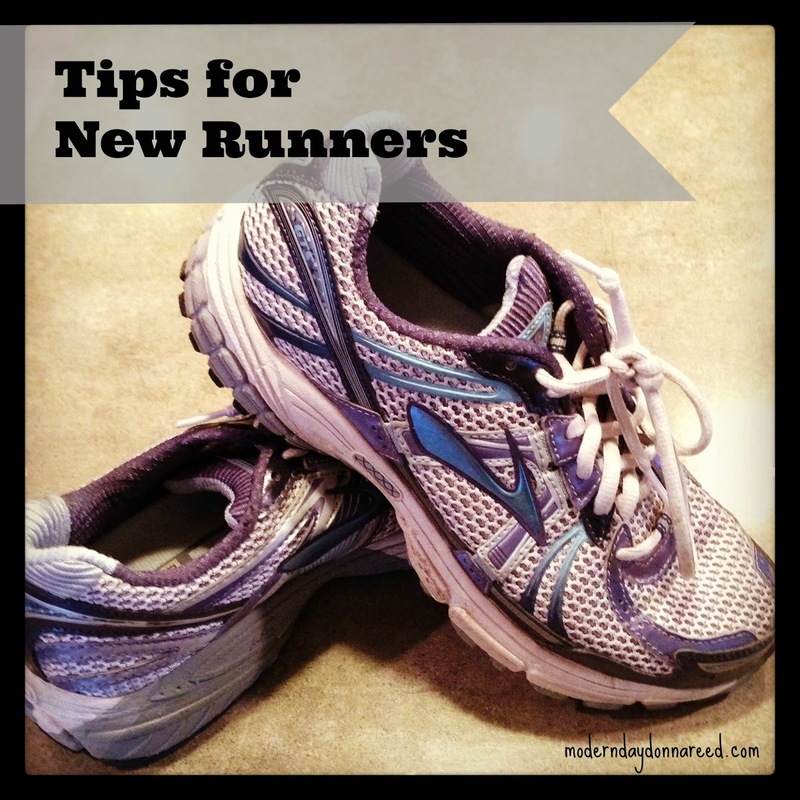 There are different shoes for different needs, and you'll perform better (and last longer!) in a shoe that is working for your body, not against it. If you've never had pep in your step, if you've never put on a pair of running shoes and did a short jaunt, don't set out during your first run to complete 3 miles as fast as you can. Not only will you burn out and curse the Running Gods, you'll most likely hurt yourself (hello, shin splints!). My advice to new runners, first, is to start with something like a Couch 2 5k app . This program intersperses intervals of jogging and walking, with increasing more jogging each week of the program. This allows the body to build up muscle, endurance and stamina with less risk of injury. By the 9 weeks, the runner should have worked up to the ability to run a 5k. If you don't like the idea of using an app, start small by doing 1 minute of walking followed by 2 minutes of running for 15-20 minutes. 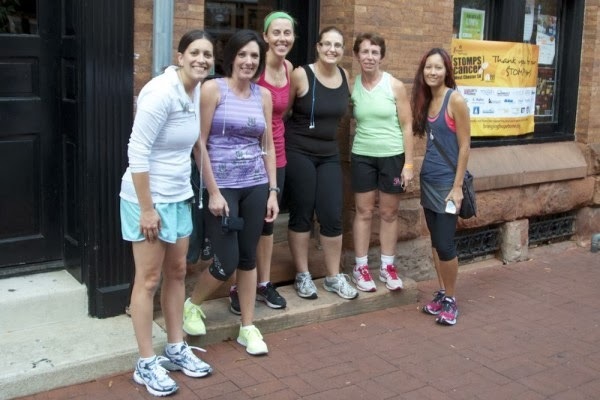 Increase your time running and decrease your walking each week. Another way to go about it would be to start by running slowly for 10 minutes (or, if you prefer to work with distance instead of time, run slowly for 1/2-1 mile). Each week, add 10% of your workout (so, add 1 minute to your 10 minute mile for a total of 11 minutes, or 1/10 of a mile to your mile). Increase by 10% each week until you have reach the level of your goal. Don't be a hero. You'll hurt yourself or hate running so much you'll quit early on. Take your time, and if you make the goal of running a race, give yourself 8-10 weeks to work up to the goal. Isn't everything more fun with a friend? When you make a goal with a friend, you not only have accountability and motivation. They'll call you out when you miss a running date, they'll push you to keep going when you want to cut a run short, they'll be the reason you get up early to run because you are afraid of disappointing them. Also? Having someone to talk to during a run is a nice way to pass the time! Always, always, always important. First, before beginning any new physical activity, talk to your doctor first. Make sure your body has the green light to GO. Once you begin your running program, listen to your body. If something hurts, don't ignore it. You'll quickly learn the difference between "good pain" (muscles being challenged) and "bad pain" (stress fracture, pulled muscle, shin splints). If you're dealing with "bad pain," take a break and allow injuries, even small ones to heal. There is nothing worse than pretending an injury doesn't exist, running on the injury, and injuring yourself worse (not that I know anything about that). While going from wheezing to get up off the couch to running a marathon would make a fantastic movie, such a goal is difficult to attain. The best way to achieve a goal is to make attainable goals. You're first goal needs to be small: to run, however slowly, for 10 minutes straight. Or to complete a Couch 2 5k Program. Or to run one mile. Whatever it is, make small goals. These small goals are the stepping stones to successfully attaining the large goals, like a marathon. In the end, it's not about the gear you wear. It's not about the techy gadgets charting your course. It's not about how far you go or the pace you run or how many races you complete. What makes you a runner, simply put, is running. So get out there are RUN. Because friend? YOU'VE GOT THIS.